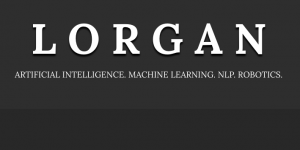 I am pleased to be appointed to the Advisory Board of Lorgan, and have been working with the wonderful Team since August 2018. Lorgan helps its clients harness the power of innovation to thrive on change. The management team is a vibrant mix of strategy and execution specialists with extensive experience in offering consulting and managed services to their clients. We take pride in our high standard advisory services to our clients and excellence in technology.